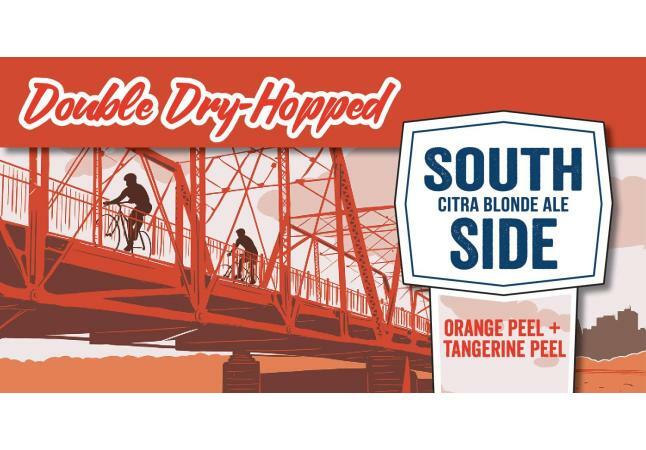 This variant of our South Side Citra Blonde Ale gets double dry hopped before we add tangerine and orange peel. 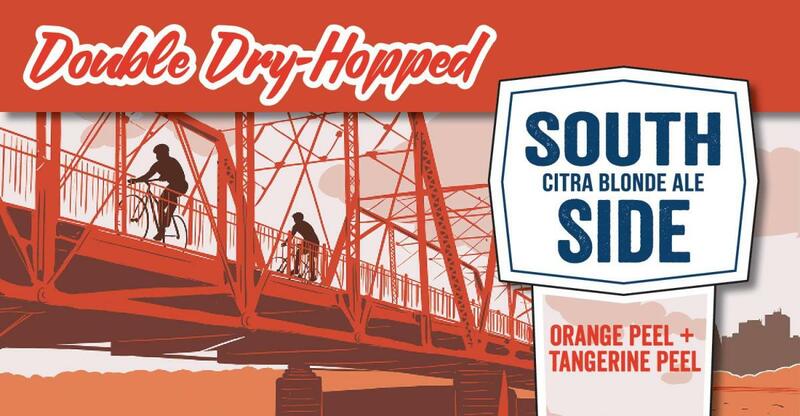 This was draft only last year, but it went over so well that we're going to put it in cans this time! Release at noon on Friday, April 26th!